You'll want to master these pusit recipes. 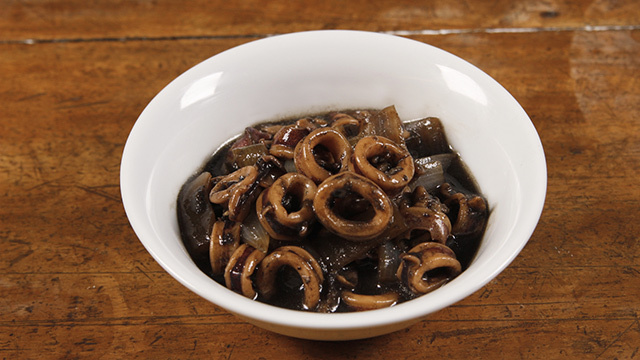 Pusit, or squid, is a great seafood. It’s delicious and if you do it right, fast and easy to cook. It’s versatile, too, if you know how to use it in dishes that may not be for squid, but can easily be added in to give it a more seafood taste. Yes! 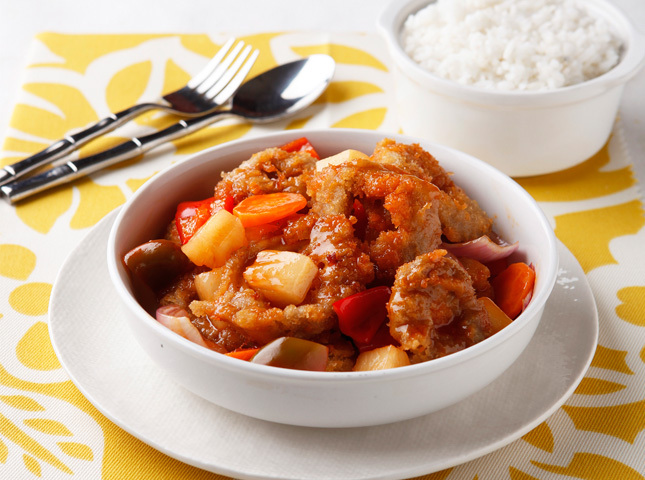 It's not only pork, chicken, and fish that can get the sweet and sour treatment and be delicious. Swap out these usual meats and use squid so you not only have crispy squid, you also have a built-in sauce tossed right into the dish, too. 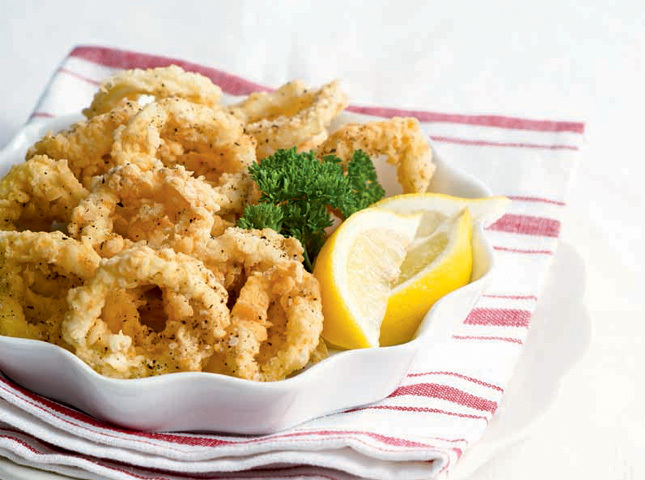 The crunchy squid rings are a yummy contrast to the delicate veggies. 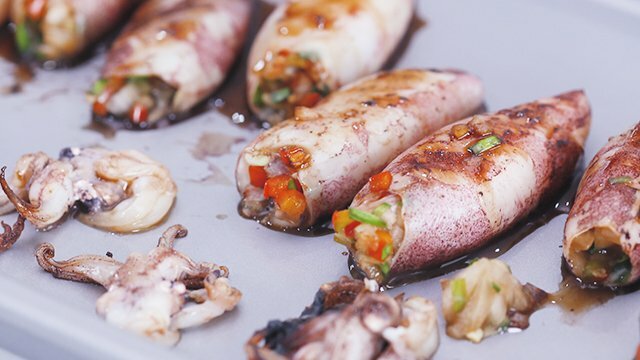 Upgrade your stuffed squid with this fantastic version that results in a crispy exterior. Use your favorite squid stuffing and then instead of just grilling or deep-frying it, toss it in a batter that will create the crunchy layer. 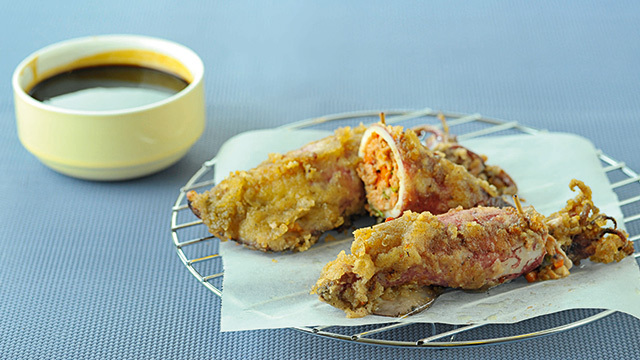 The term relleno refers to any dish that is stuffed, be it chicken, fish, pork, or seafood. Try squid with a ground meat stuffing. 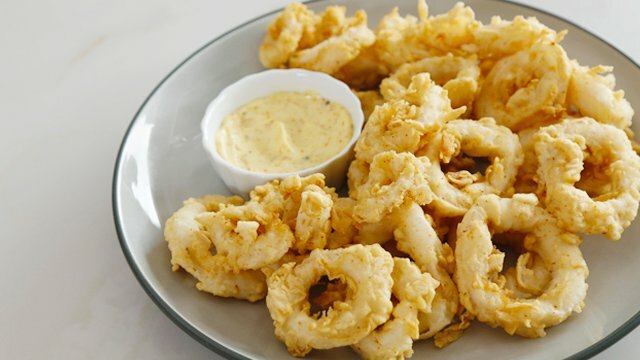 Beer-battered calamares may be the usual batter used to make calamares but sometimes, going basic and simple can be just as tasty and flavorful. Here, the batter is left out and instead, each ring is tossed in a flour seasoned with salt and pepper before being fried to a crisp. Easy and simple but definitely still delicious. Make this Chinese favorite at home! 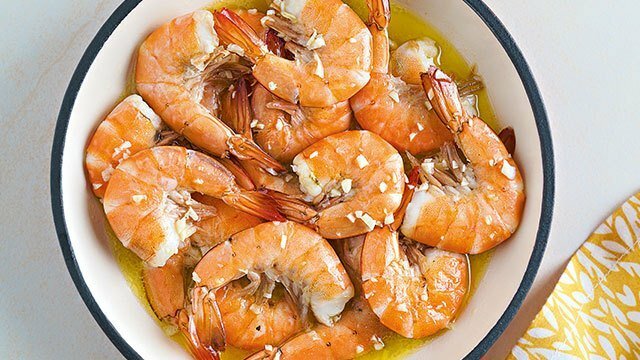 This simple trick is all you need to know so you never overcook shrimps or squid again. You don't need to go outdoors to make grilled squid!